The discoveries you make and the contact you will have with the Valle D’Itria landscape and with Apulian traditions, will transform your stay into a unique, unforgettable experience. Made sluggish by the sounds of daily life, will find the melodious sounds of the surrounding countryside a peaceful and welcome change. Dimmed by the monotonous greys of the city, will see new light in the array of dazzling colours, which characterise the Martina Franca countryside. Numbed by the comfort of modern life, will be renewed by contact with rural activities and the preparation of traditional Apulia recipes. Accustomed to a multitude of flavours, will relish in simple and genuine, local cuisine,fresh produce and traditional recipes.  Weakened and anesthetised, will find a new energy in the smells and fragrances poured forth by the flora surrounding Il Carpino Holiday Home.